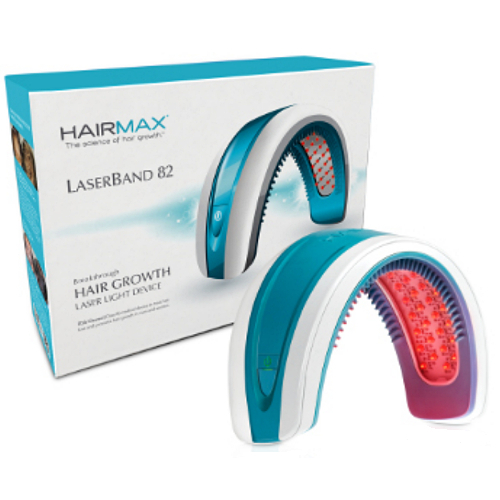 HairMax Laserband 82 is a Clinically Proven FDA-Approved device to treat hair loss in both men and women. The Laserband 82 uses 82 medical grade lasers to deliver stimulating light energy directly to cells at the base of each hair follicle. 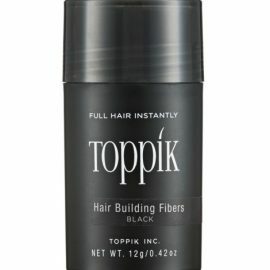 This laser light energy has the therapeutic effect of encouraging stronger, thicker and quicker hair growth. Simple to use with just a 90 second treatment time. The HairMax Laserband 82 is the quickest Low Level Laser Treatment for Hair Loss on the market at just 90 seconds per treatment. Clinical trials have shown this short treatment length to be the most effective. 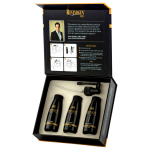 HairMax have had a 90% success rate across seven individual clinical trials. 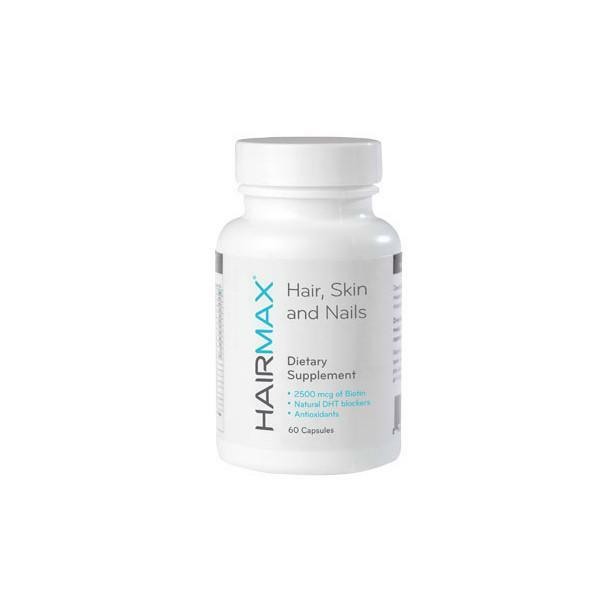 One of HairMax’s unique features, are their hair parting teeth. 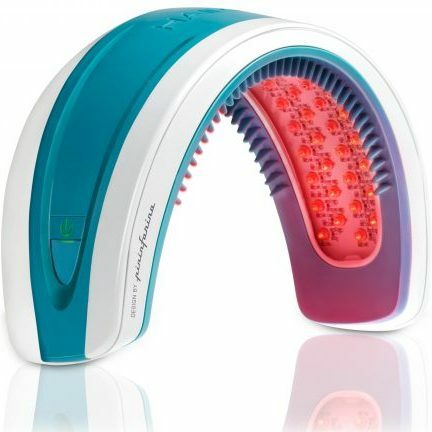 These teeth are designed to aid the laser light to reach your scalp as efficiently as possible. 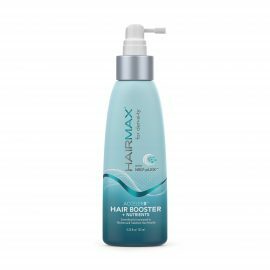 This helps to make the HairMax devices the most efficient available. Use the Laserband 82 to experience new hair growth, while increasing the density and fullness of your hair. Use for 90 seconds per treatment, with three treatments per week. Please read through the quick start guide provided.